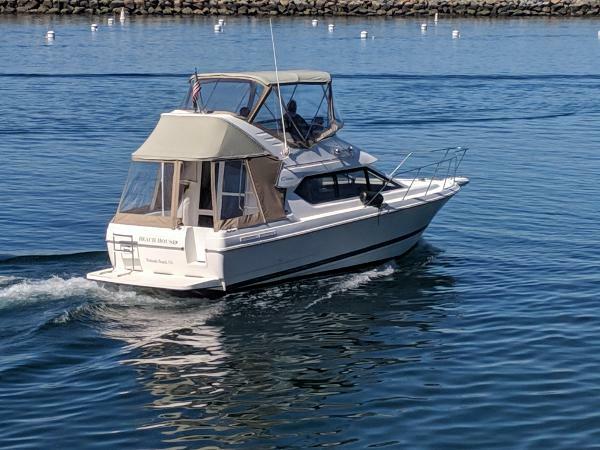 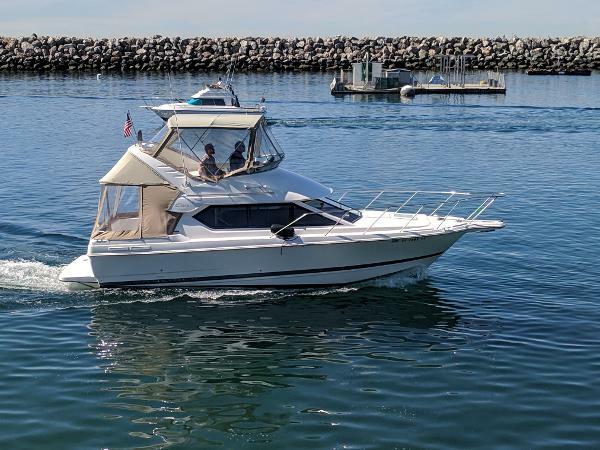 28' Bayliner 2858 Ciera Command Bridge 2001 LOA 33' SUPER CLEAN INSIDE & OUT A great looking family cruiser with a surprisingly large and complete interior. 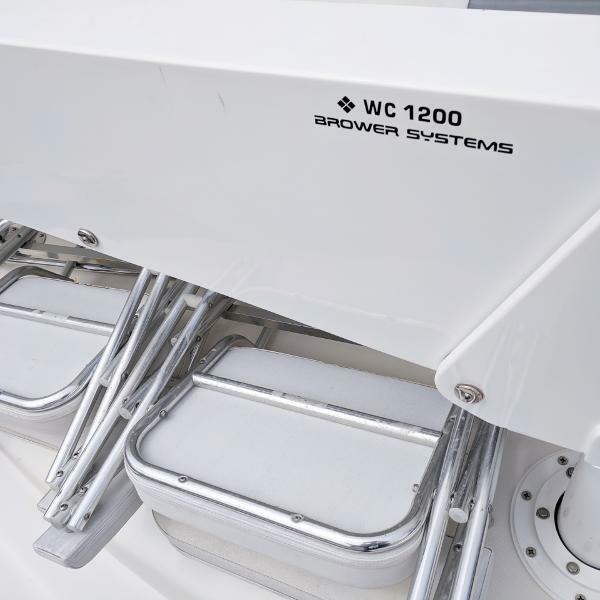 The floor plan includes a private mid-cabin berth below the raised salon settee as well as V-berths forward. 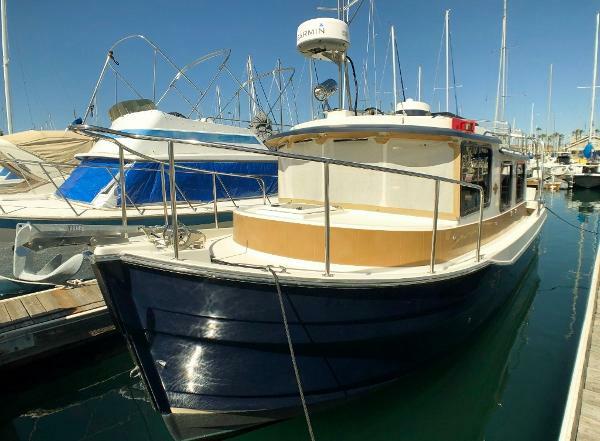 A freshwater boat until 2012. 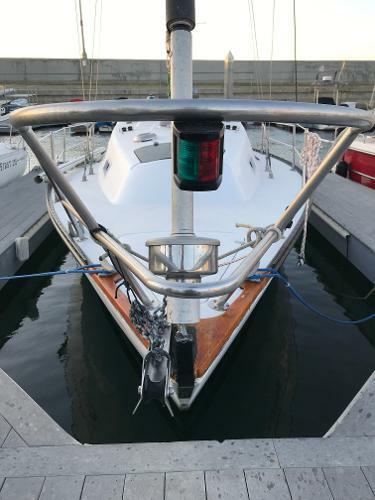 NEWER Bravo III outdrive , NEWER Garmin 740S GPS. 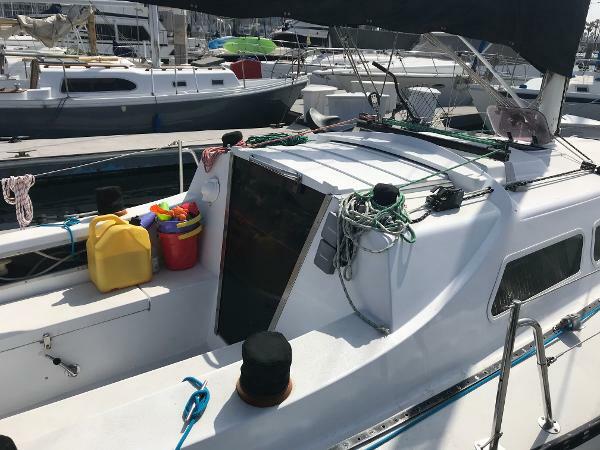 Outdrive serviced annually since 2015. 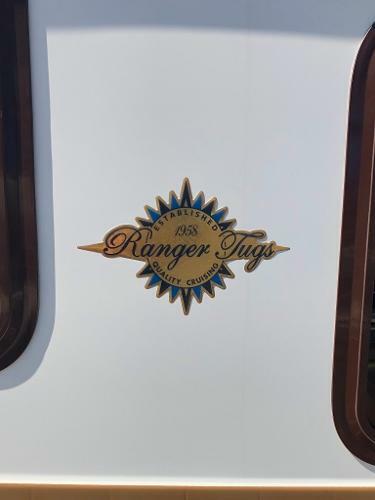 Full camper enclosure. 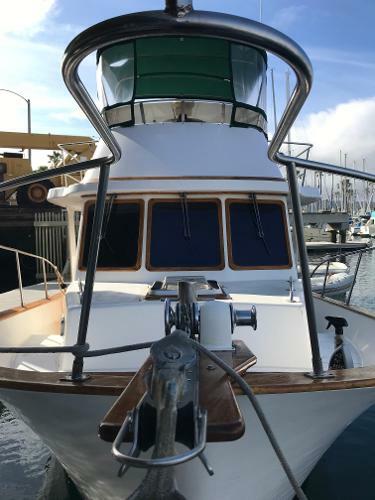 Shift cable replaced September 2015. transom shower, fresh water. 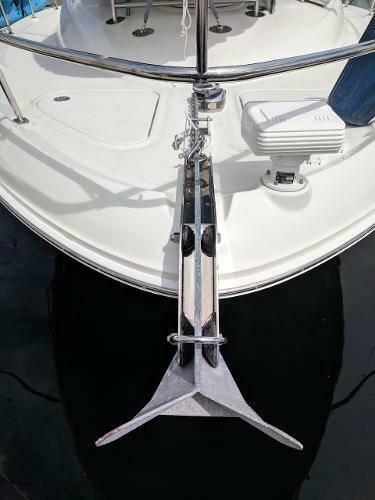 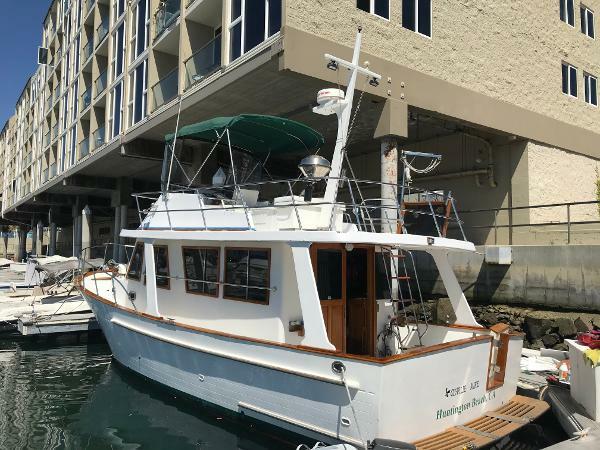 NEW EXHAUST MANIFOLDS & RISERS 2018, 3 NEW BATTERIES 2018 PROFESSIONALLY CLEANED WEEKLY TOPSIDE & MONTHLY BOTTOM CLEANING FRESH BOTTOM PAINT 2017 & OUTDRIVE SERVICE Please contact our office for more information and an appointment to see this boat. 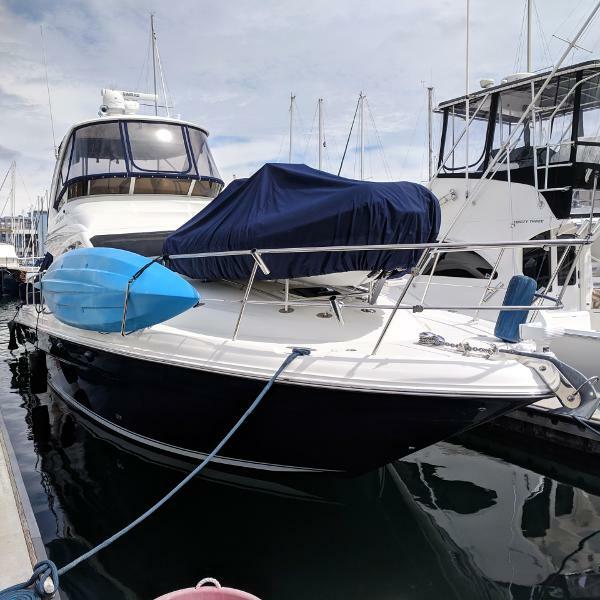 25' VANCOUVER 1983 BLUE WATER POCKET CRUISER WITH YANMAR DIESEL ENGINE CARING OWNER OF 20 YEARS SAYS IT IS TIME TO SELL. 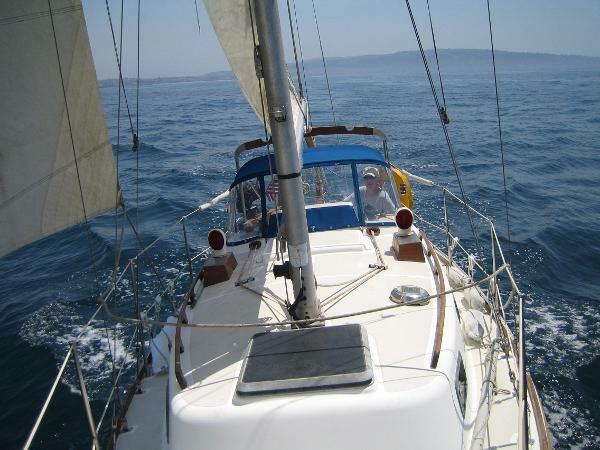 RENOWNED AS A VERY STURDY & OCEAN CAPABLE CRUISER. 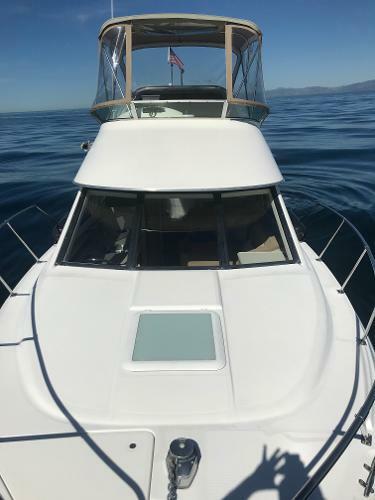 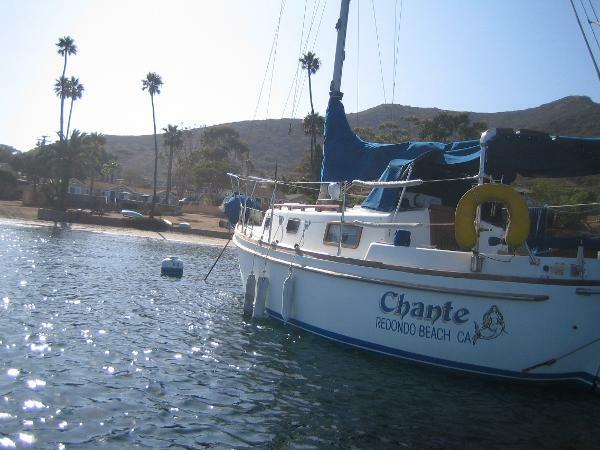 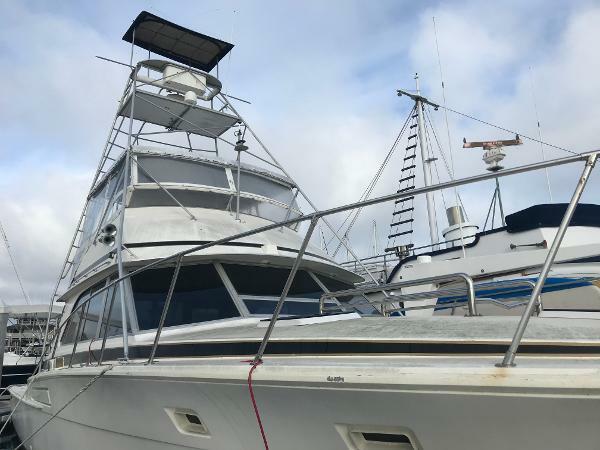 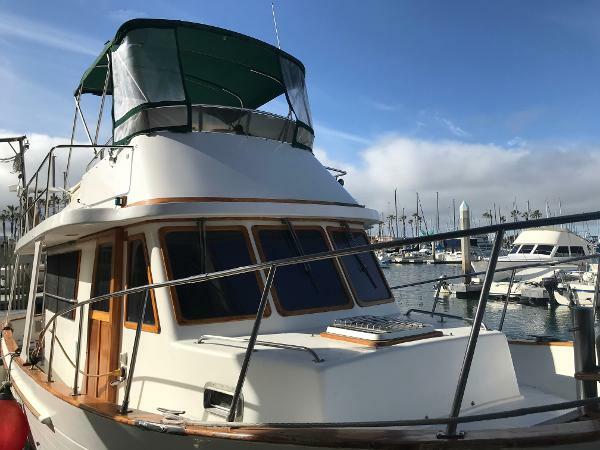 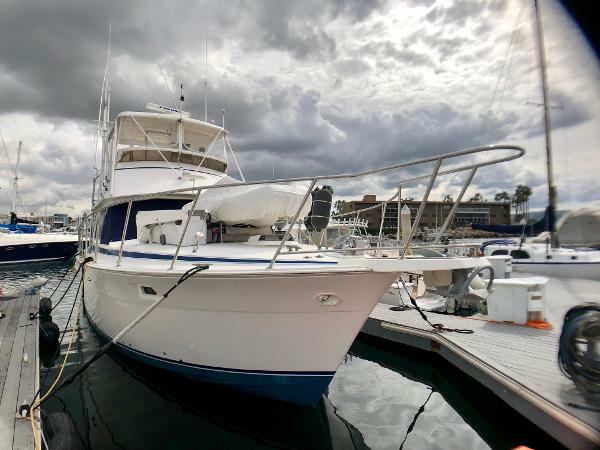 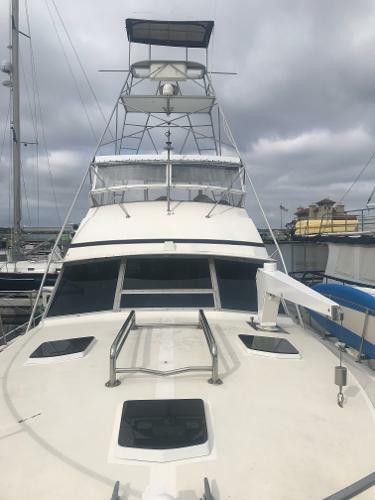 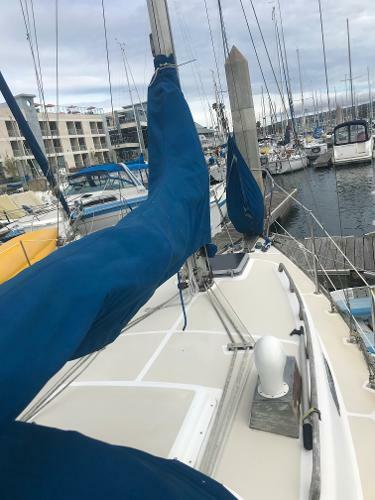 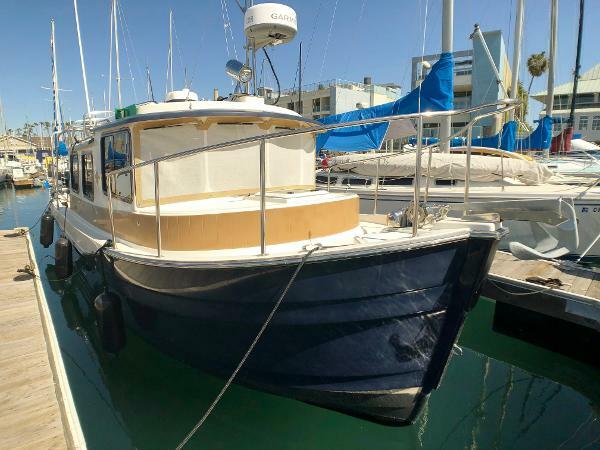 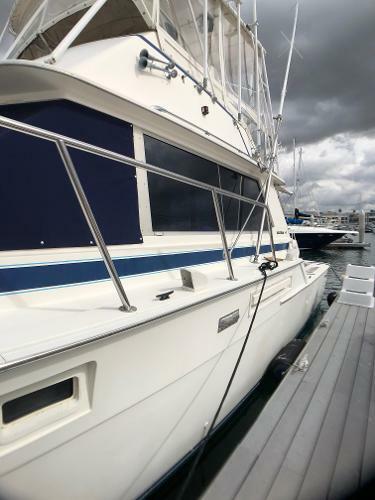 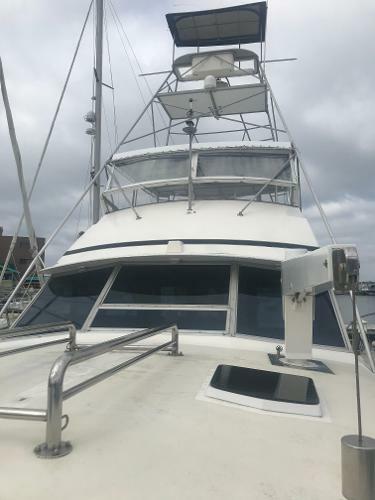 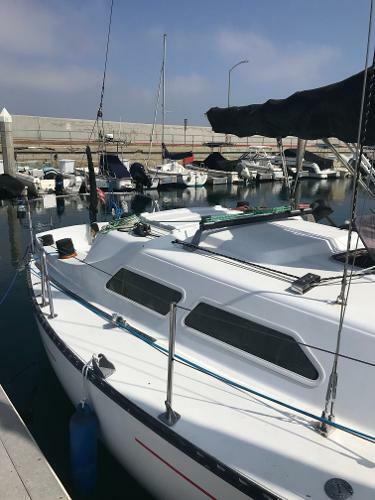 THIS CHARMING VANCOUVER 25' HAS A LARGE COCKPIT & SPACIOUS MAIN SALON FOR A 25' SAILBOAT NEW LISTING IN REDONDO BEACH WITH POTENTIALLY TRANSFERABLE SLIP WITH MARINA MGMT APPROVAL.